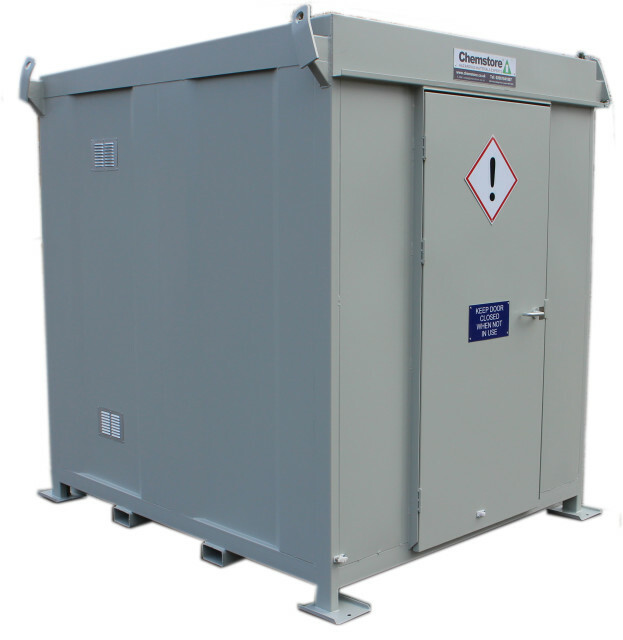 In all areas of industry there is an ever increasing need for adequate and compliant storage of hazardous materials even in small volumes. 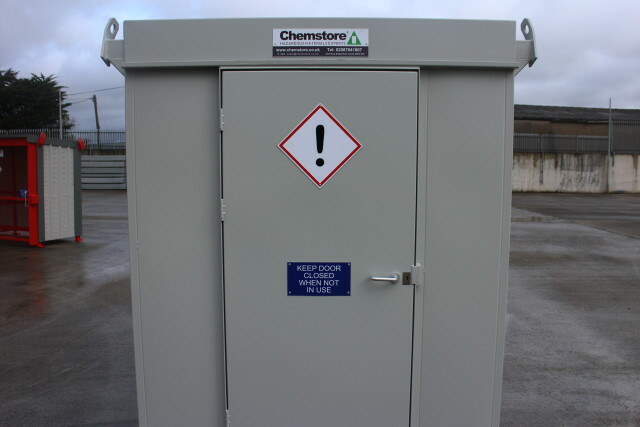 When dealing with hazardous materials it is important to ensure compliance with government legislation regarding pollution prevention, fire risk and general safe practice. 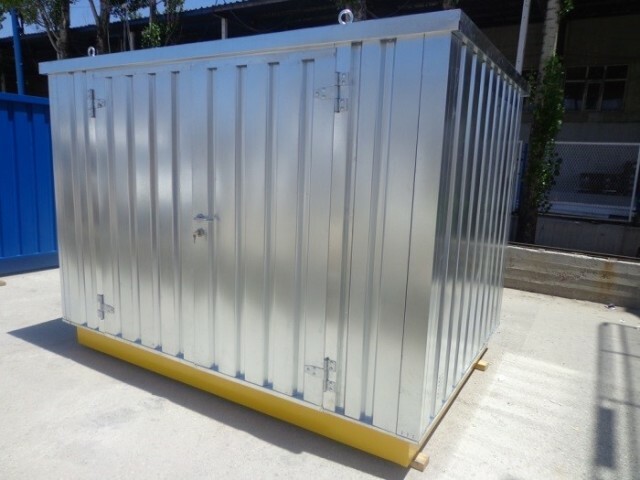 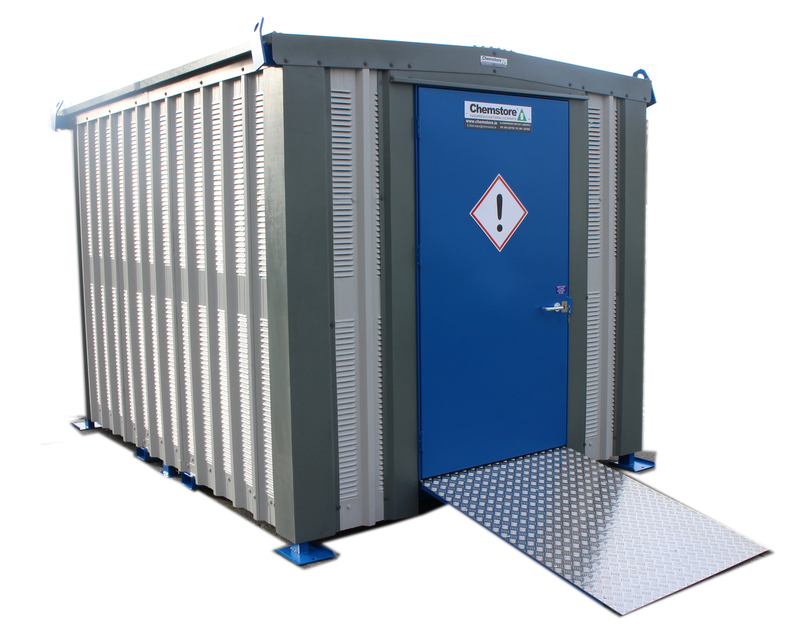 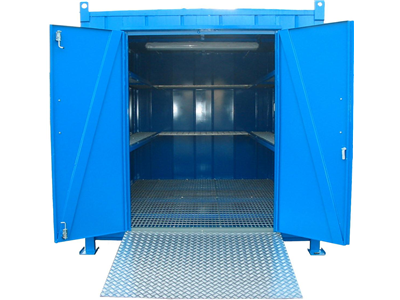 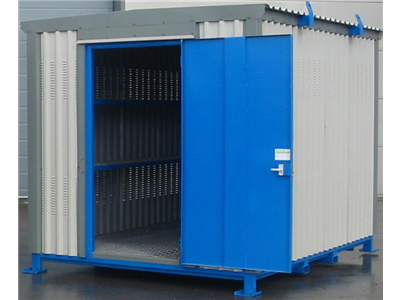 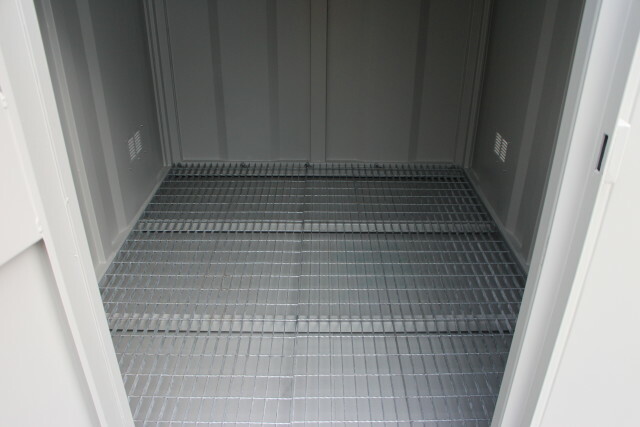 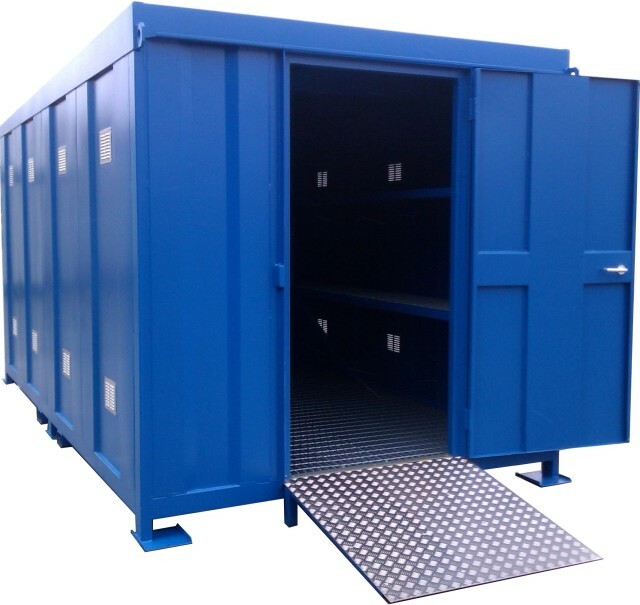 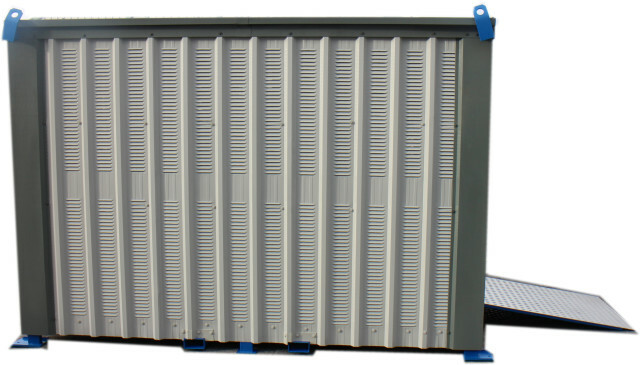 For storage of non-palletised loads and smaller containers or as a bunded work room for decanting or weighing operations, we recommend our Hazvault Walk In Stores.